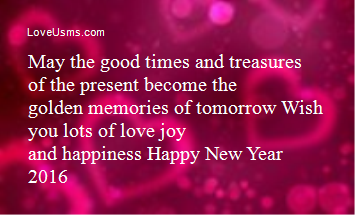 As the new year dawns, may it be filled with serenity and joy for you. 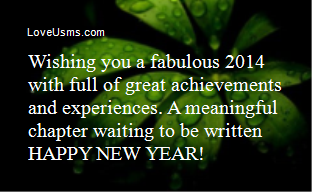 May Lord bless you and your family with peace, proximity and success. 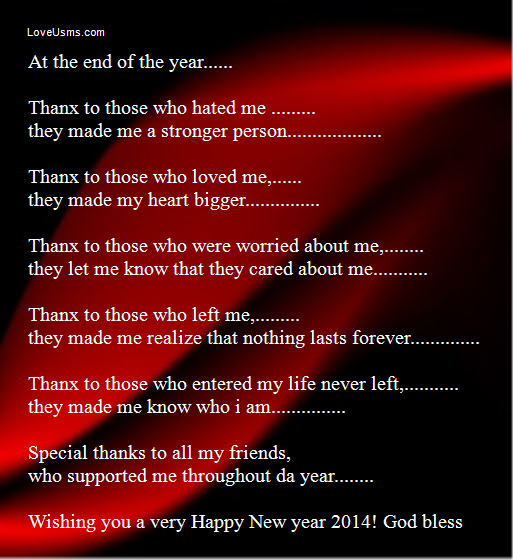 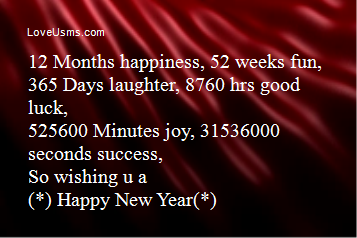 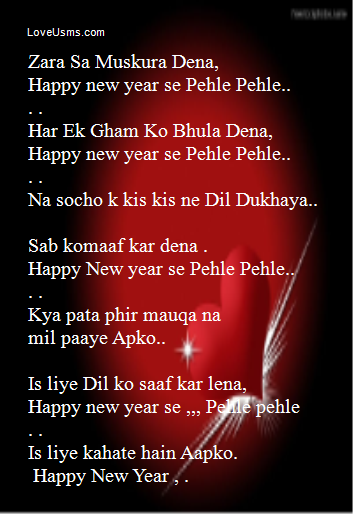 Happy new year se Pehle Pehle..
Na socho k kis kis ne Dil Dukhaya..
Sab komaaf kar dena . 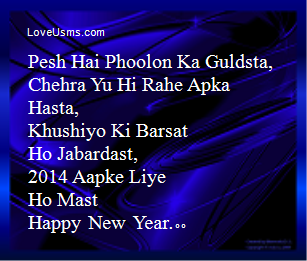 Is liye kahate hain Aapko.